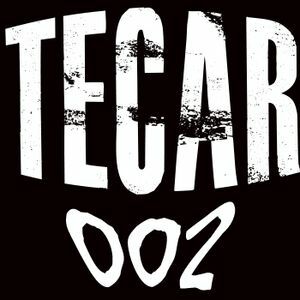 TECAR002 pres. Lentoff Guestmix Live March 2014. Ra Pu & Nekow, Alex Ground & Adam Touch, Martin M, Gustavho Bacilo & German Luque, Markus Horn and more. While cooking Episode 3, this week my guest is Lentoff (Idealistic Sounds) .. Great sound presented by him, I really enjoyed it.. Any comments and feedbacks are highly appreciated! Keep listening..